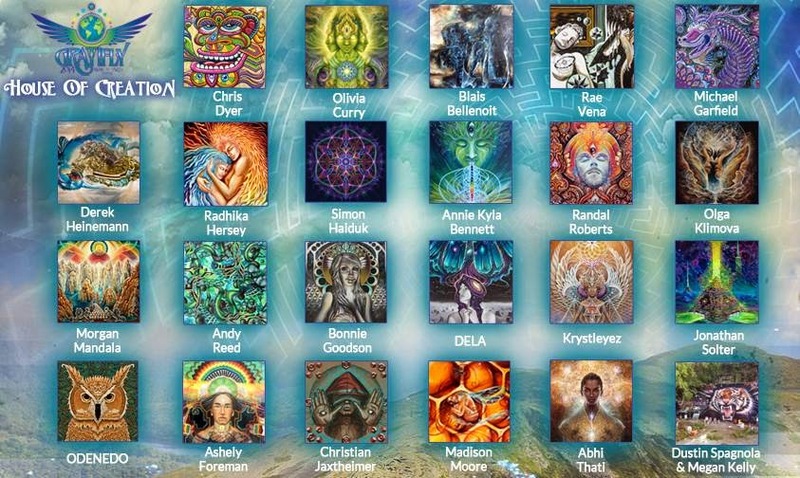 So, I don't do a ton of "transformational/hippie Festivals" anymore, for different reasons, but I do try to go and link up with the good people of that world, mostly spiritual artists, in at least one of these a year. 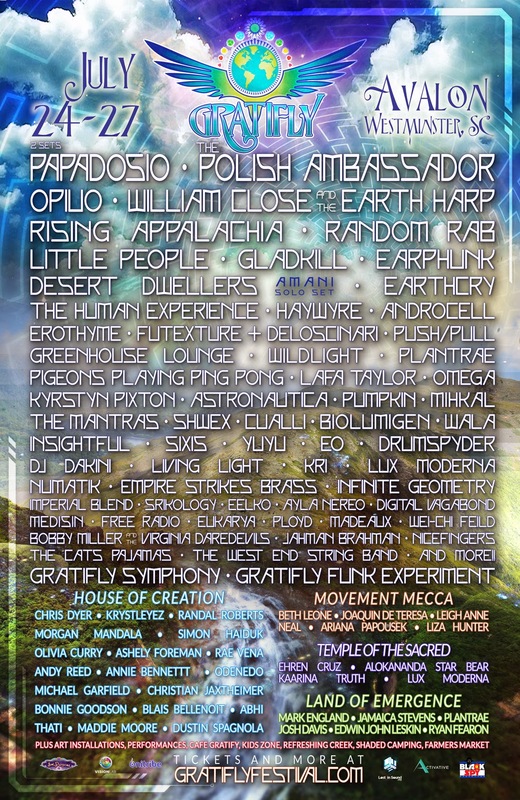 So this summer (July 24th till 27th) I am stoked to announce I will be headlining the awesome artist line up at Gratifly Music and Arts Festival, in Avalon, Westminster, in South Carolina. 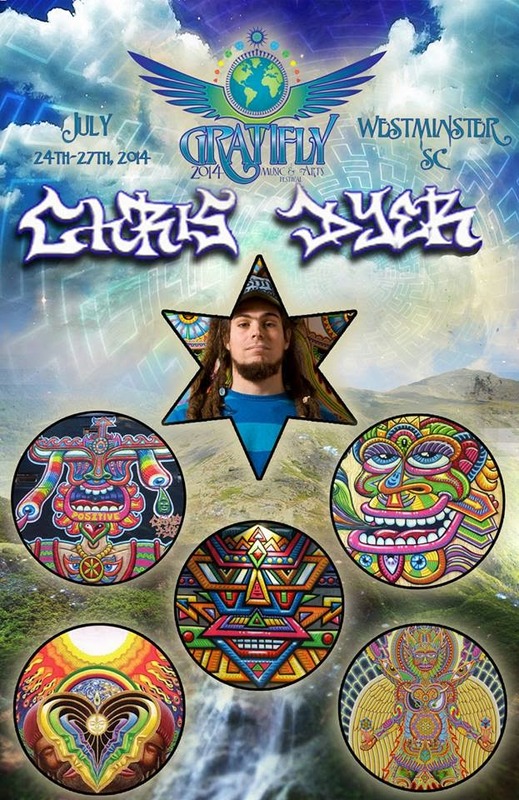 For more information about this event go HERE. 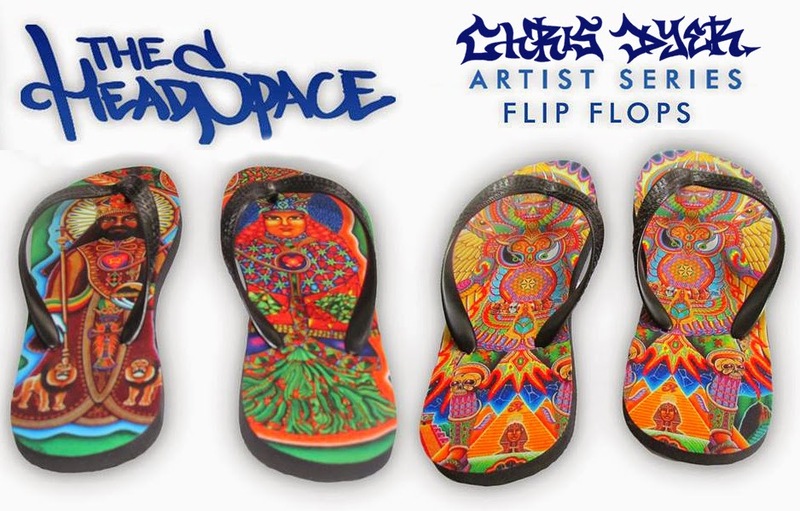 New Products with my art keep popping at a speed I myself cant even control!! 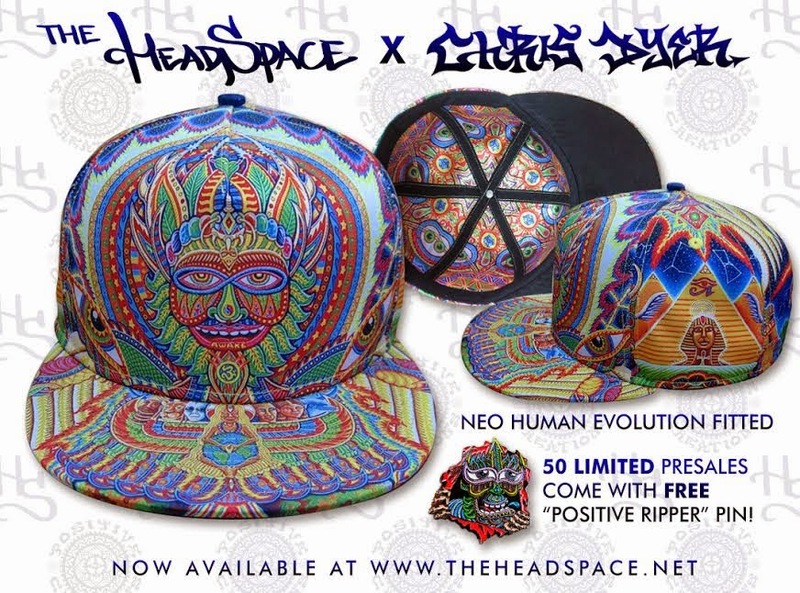 Starting with The Headspace, they are taking pre orders for their new hats with my art all over it, as well as some pretty cheap (25$ sandals. You can grab any of these 2 products HERE. 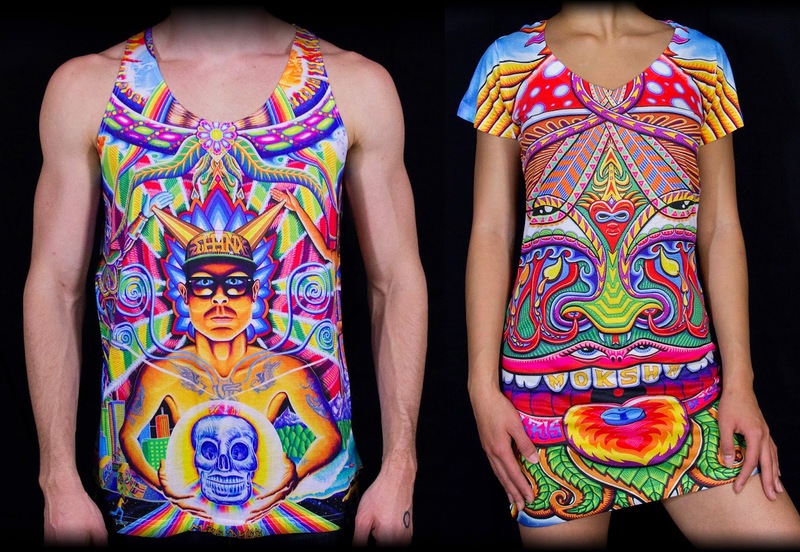 Then also, Ravenectar has just put out some nice sublimated tank tops and dresses with my designs. You can go n grab some of that HERE. 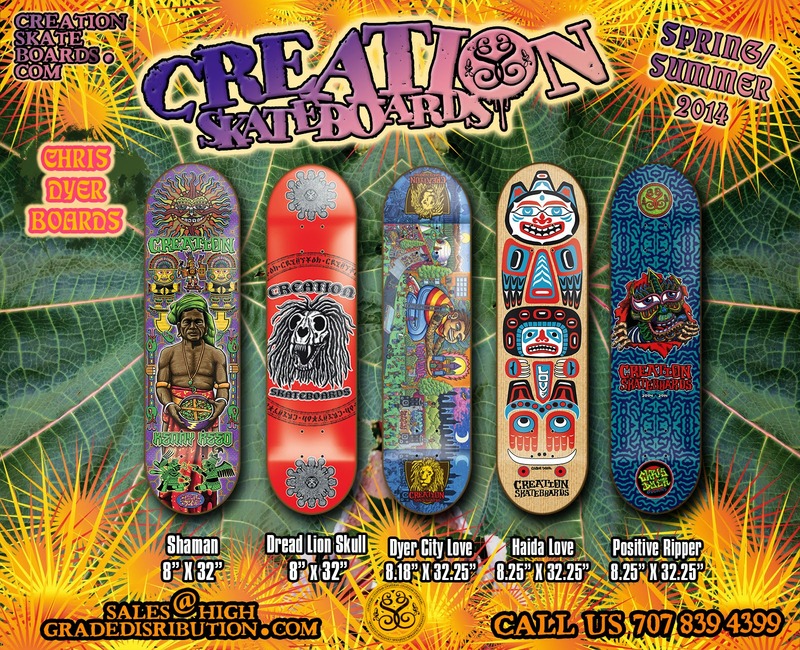 Last but not least, Creation Skateboards just released it's spring line which includes a few of my graphics. You would do well to scoop some of those HERE. 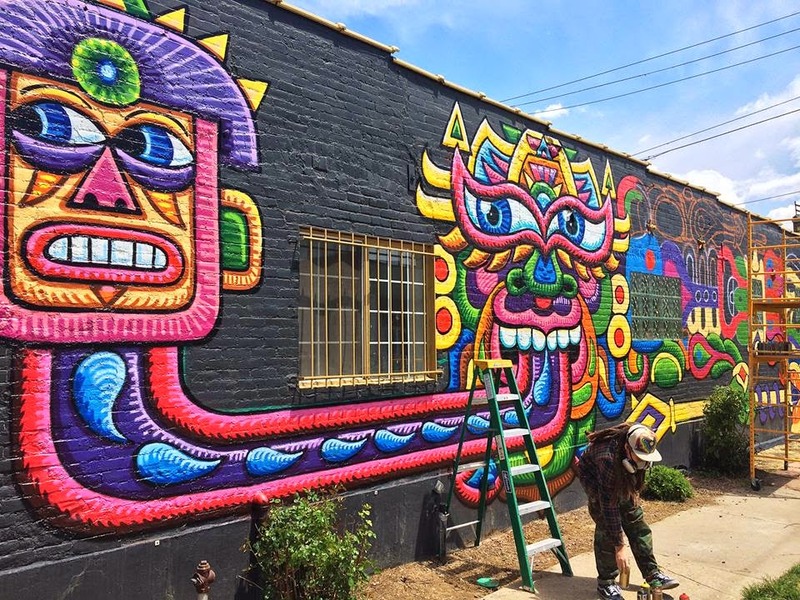 So I've been in Denver Colorado for the last few days, working on a huge mural for Knew Conscious Gallery (2700 Walnut Street). Its been fun and hope to have it ready by Saturday night for my solo exhibition opening. 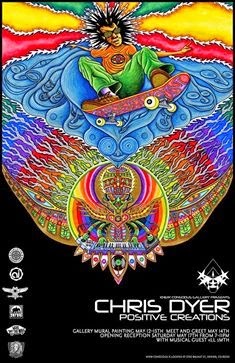 Its gonna be rad and a half. Today was the meet n greet and a lot of people joined me out in the street to share conversations, beers, bbq, n vinyl tunes played on the roof. Loved it. Hope to see ya there! For details go HERE.